We all have different tastes for travel. For some it is a monumental journey of recounting the past and ancient valor. 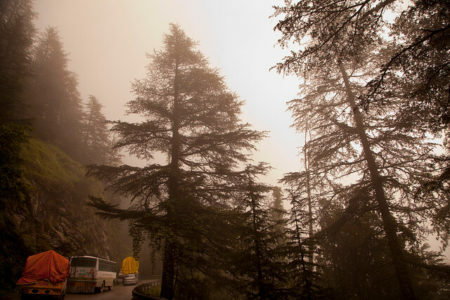 For some it’s simply a walk through bustling streets and hogging on the “never seen before” scenes, while for some it’s facing the most challenging terrains on the planet. What could be a better place than the backyards of America for a thrilling weekend filled with super adrenaline rushes? 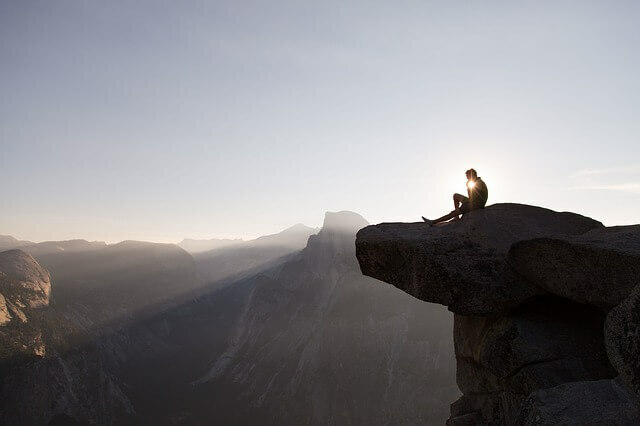 A list of America’s most overwhelming spots for adventure vacations has been brought to you after going through expert opinions and numerous travelogues. 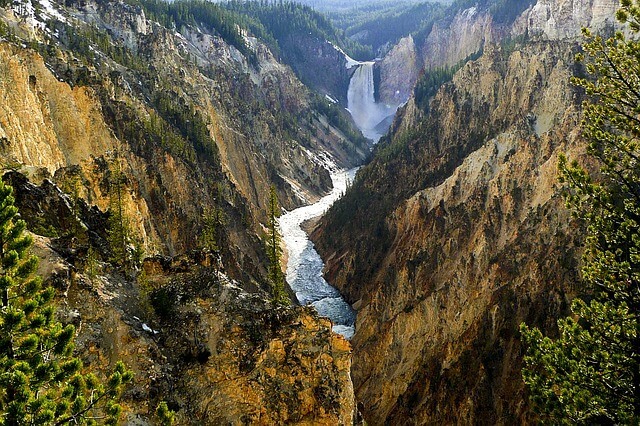 Yellow stone is a National Park in the heart of U.S, Explorer’s heaven it is called; the place has natural beauty beyond imagination and offers great opportunities for adventure sporting. Its Hot water springs are some of the most spectacular in the world. Old Faithful and the Mammoth Hot Springs are some of the most famous springs. The park also provides great safaris. Go hiking in the heart of the states. Massive sequoia trees, mountains, meadows and breathtaking waterfalls characterize Yosemite National Park. 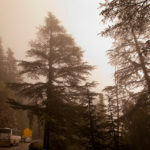 Just a few miles from San Francisco, the place is ideal for hiking, dirt biking, rock climbing, horse riding, fishing etc. 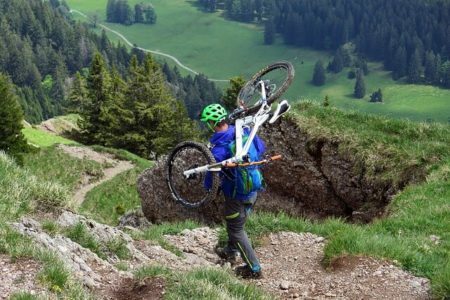 Outdoor activities in this place are quite famous among tourists. A Hawaiian jungle trek across the volcanic terrains is not something you would like to miss if your heart beats hard for adventure. In fact people on the island are adventure sport lovers; taking in to account the presence of five volcanoes of which three are active. Snorkeling and kayaking are some of the other attractions in this place. 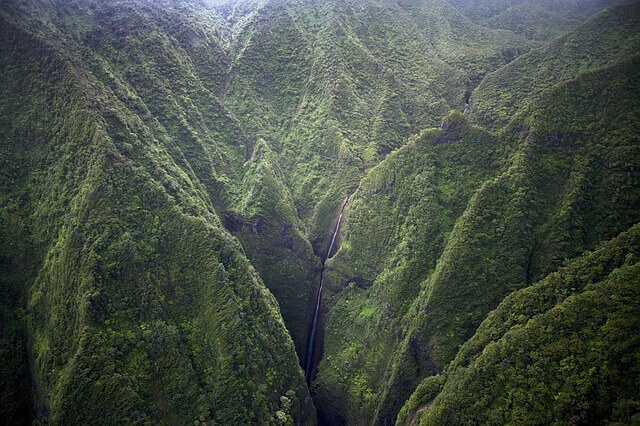 Kauai is one of the world’s coolest places for thrill-seekers. If you like Bora Bora, you’re definitely up for Kauai. From trekking in rainforests to wild camping, Kauai is all the good things put into one. Diving sports like waterfall diving or ocean cliff diving, this place is a heaven for adrenaline junkies and nature lovers. 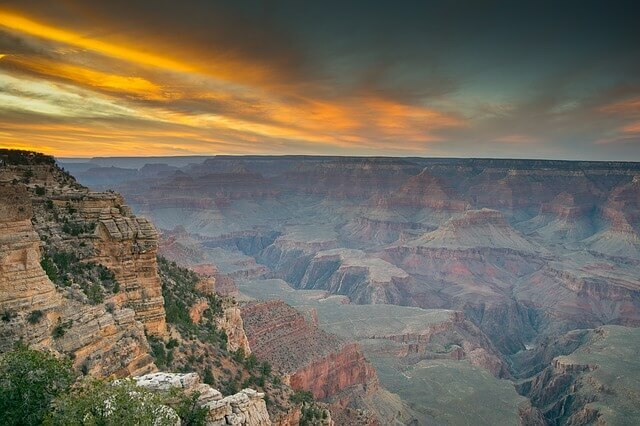 The Grand Canyon in Arizona is a dream destination to millions of adventure enthusiasts around the globe. Whitewater rafting along Colorado River is something to be experienced at least once in a lifetime. The canyon has been cut by the young Colorado River which has gnawed and meandered its way through the sandstones of the region. Floods in the Colorado have killed many adventure enthusiasts in the past; however it’s still the best place to go for a hike. 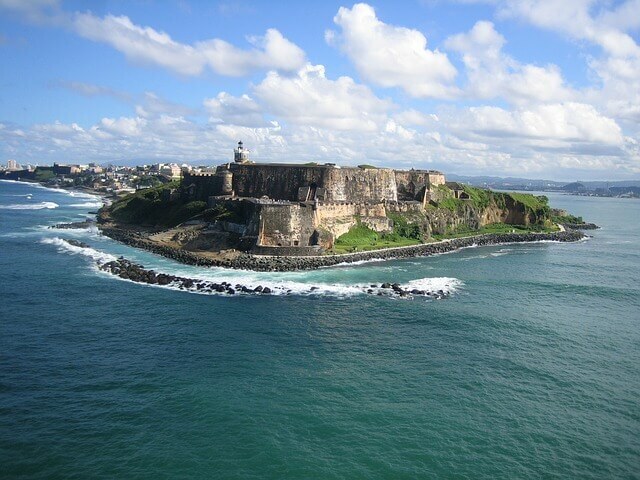 The high-rising waves make Puerto Rico the surfer’s abode where one can surf along the 20 foot waves throughout the day. The El Yunque National Rainforest draws naturalists from all over the world. The secluded islands can give you the thrill of being one with nature while it can be the biggest survival adventure. 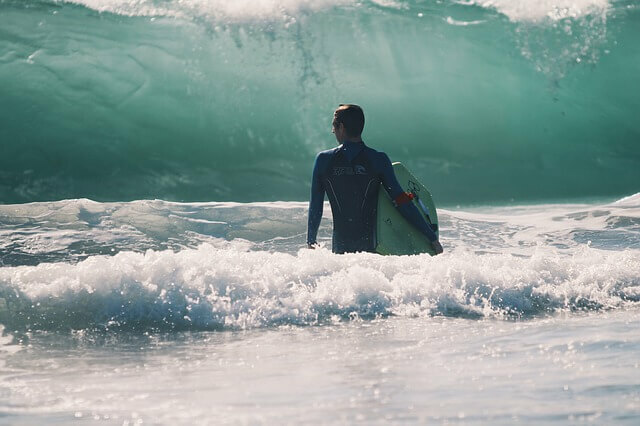 Adventure activities ranging from sea kayaking to waterfall diving, Maui islands are just as famous for adventure sporting. 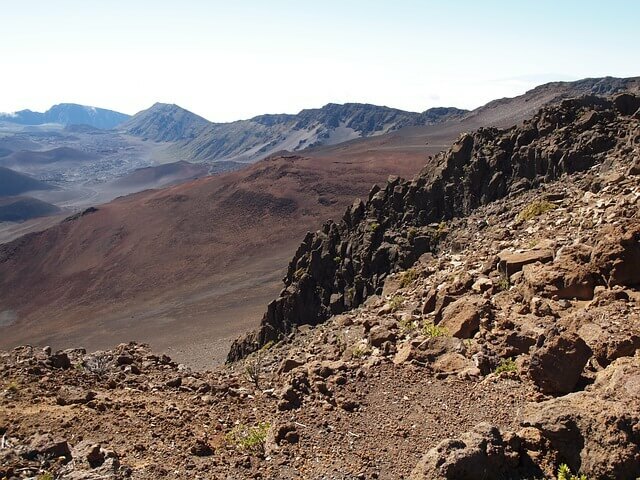 Volcano hiking is another blood pumping activity you could take into account if you happen to be in Maui. The northeastern coast has breathtaking waterfalls, jagged peaks blowholes that can make your adventure trip quite memorable. The demonic cliffs of Chugach State Park are one destination every hiker has got on their top-ten list. 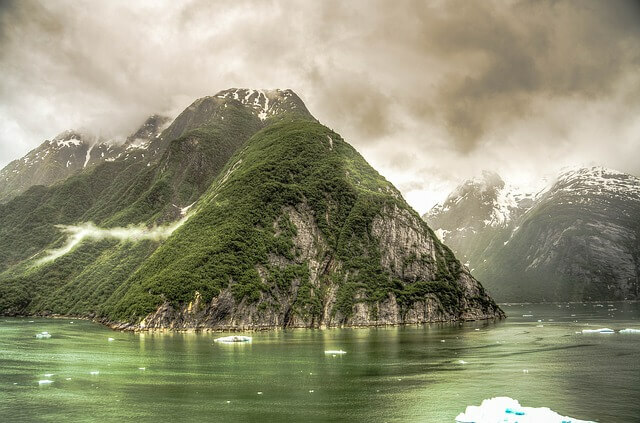 Anchorage balances natural beauty and intimidating terrains in such a way that it is perfect for both adventure travel as well as simple family trips. Rock climbers and Snow hoers flock to this place for the thrill of a lifetime. 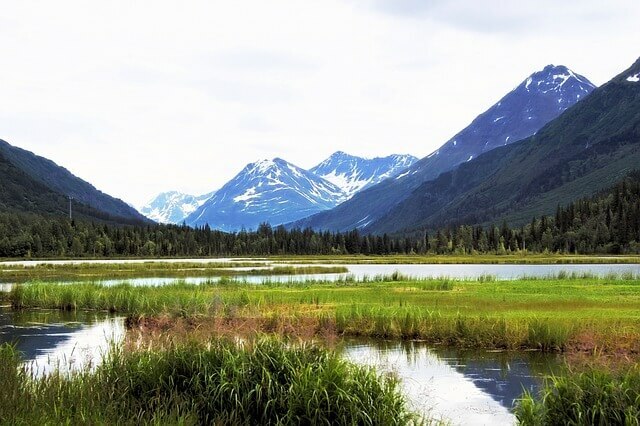 Juneau is known as the “Last Frontier” of America. The boat-trips through the woods of Tracy Arm and the mind-blowing biodiversity can make you start writing travelogues if you don’t. The crumbling glaciers, especially the Mendenhall Glacier is one you must hike to. 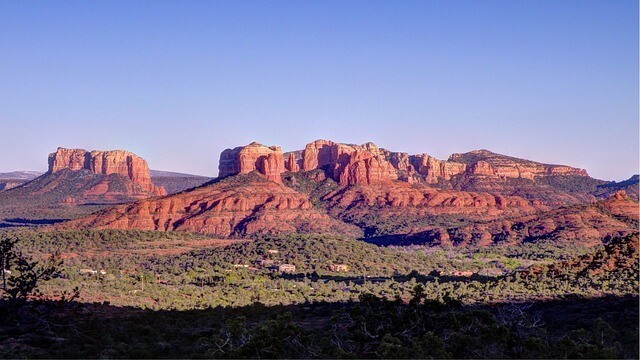 The red-rock town of Sedona has much more to offer than its breathtaking beauty. 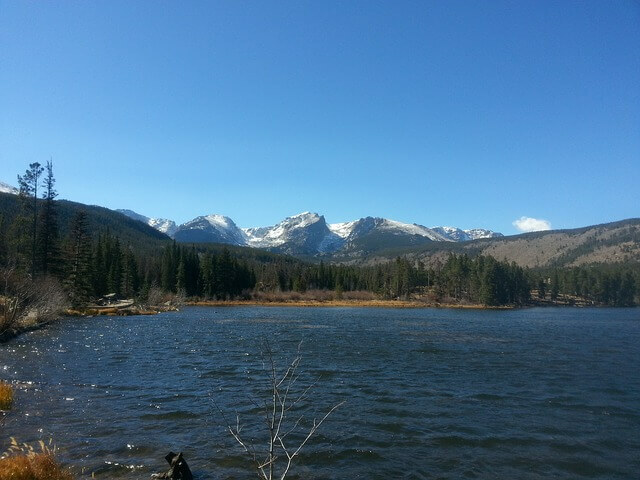 The place is known for its numerous hiking trails with varying difficult levels. The bizarre rock faces and terrestrial hues are definitely going to stop your heart for a while. The Hike House staff helps you with the hiking gears and maps etc. The steep rock faces rise high to the skies and all you can think of is hiking. This place, the Boulders is most ideal for kayaking, horse riding, or biking. If you want to hit this place, make sure you have all the right equipments. Eldorado Canyon State Park is great for adrenaline junkies looking for a change in the mode of adventure. This is a not so comprehensive list of places to travel in United States. Please let us know if we have missed some places. Personal experiences are most welcome.